In a nutshell, if you aren’t happy with our work, we’ll re-clean the area for free. And if you’re still not satisfied, you can have your money back plus we will pay for another cleaner, up to the value of the original clean. A deep and thorough carpet clean using either our truck mounted or portable steam carpet cleaning machines. 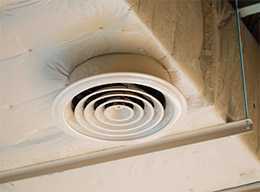 Protect your family’s health and the safety of your house with our professional air duct cleaning services. Let us get your bond back and fully refunded. Bond cleaning for carpets, tiles, walls, kitchens and bathrooms. 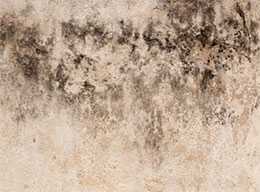 Damp and humid environments can create health hazards in the form of mould. Let us remove it for you! Fabric, Leather, Lounges, Dining Chairs and more. We clean any type of upholstery and furniture. 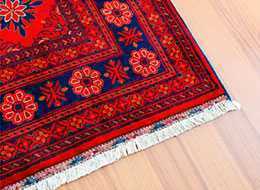 Let us collect your rug and clean it in our purpose-built rug cleaning factory South of Melbourne. Melbourne Storm weather brings rains and floods that require our water damage restoration services. We clean and seal the tiles all over your home. Whether it’s on floors, walls, kitchens and bathrooms. 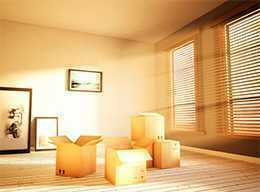 Budget Total Cleaning and Restoration has been operating for over 10 years. We service domestic and commercial customers in all Melbourne Suburbs. We take pride in all our work and are experts in all our cleaning tasks. We are trained and certified in all aspects of cleaning and annually participate in industry cleaning courses to update our skills. We have friendly and experienced staff out there to solve your problems and are certified through IICRC, Australian Carpet Cleaners Institute and ITI Interactive Training. again done by Mamu(? )who did our last clean at Summerhill Rd, Brighton East last year. Dear Michael, you did a great job – my guests cannot believe these are the same carpets! Thanks a million for removing both stains out of my carpets. It’s great to wake up to spotless, clean carpets. Please book me in for the same time next year! Just a short note of thanks for your great work. Under very short time frames (including an initial after hours call) you undertook a very large commercial cleaning job for us that covered multiple buildings. We are delighted with the result and look forward to continuing to use budget cleaning as our cleaning supplier now and in the future. Many thanks to you and your staff. How Much Will It Cost for Flood Damage Restoration in Melbourne? A flood damage inside a property in Melbourne can occur as a result of a washing machine overflow, bathtub overflow, dishwasher leakage, burst pipe,. Budget Total Cleaning and End of Lease Cleaners Melbourne is a Certified Firm with the Institute of Inspection Cleaning and Restoration Certification. We’re registered with IICRC,. 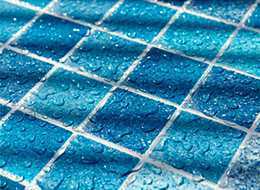 If water damage has intruded the house and you have not dried the building materials within 100-150hours, most likely, you will start to get. Clean Your Carpet Every 12 Month? 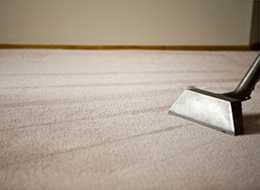 Is it recommended that you clean your carpet once every 12 months. The Australian standards for carpet cleaning As3733-90 recommends that you should clean.